Be a part of Wear BLUE. Show your support for the men and boys in your lives. the Friday of Men’s Health Week! Whether it is your friend, brother, dad, boyfriend, spouse, or boss, show them you care about them and their health by wearing blue. 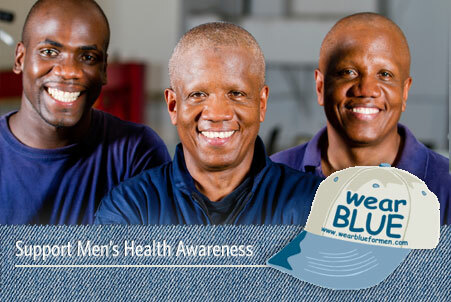 If Friday of Men’s Health Week doesn’t work for you then pick any other day of the year and start a fun Wear BLUE day at work. Men live sicker and die younger. 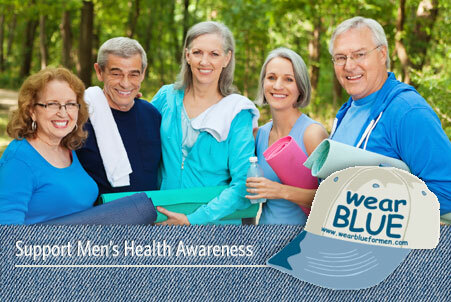 Wear BLUE was created by Men’s Health Network to raise awareness about the importance of male health and to encourage men to live longer and healthier lives. Men’s health awareness can mean many different things. 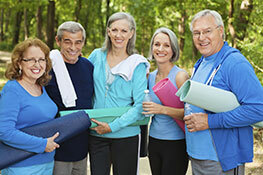 It means raising awareness of making healthy lifestyle choices, making regular annual visits to the doctor, getting educated on heart disease or diabetes, starting general health conversations with their male friends, and much more. 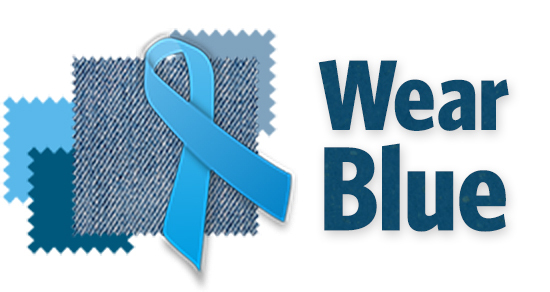 The information, tools, and resources on this website can help you plan an impactful Wear BLUE event where you live, work, play, and pray. Read more about Wear BLUE here. 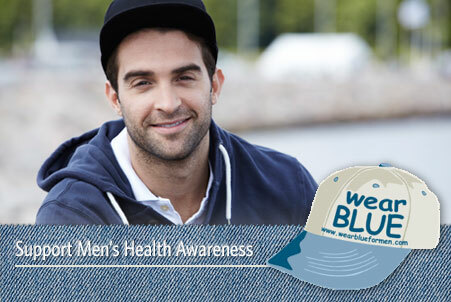 Wear BLUE is sponsored by Men’s Health Network. Men’s Health Network is a national non-profit organization whose mission is to reach men and their families with health awareness messages where they live, work, pray, and play. 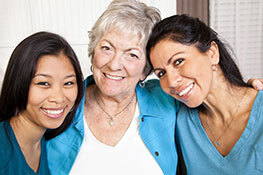 Recruit people from work, school, social groups or place of worship, and of course friends and family members. …and donate to Men’s Health Network. Groups can download tools for their event including posters and emails to promote your day, and brochures and booklets that cover male health issues. Wear blue dresses, suits, slacks, or ties. Or go for BLUEjeans, caps, tennis shoes, or a jersey. You can even purchase Blue Ribbon Pins online at the Store! With activities such as a sporting event, informational speakers, BBQ or picnic, or a simple BLUEjean day at work. Use the BLUE Toolbox provided to help make your Wear BLUE day a hit! Download tools from our website to participate and to donate! Husbands. Fathers. Brothers. Uncles. Partners. Friends. Co-Workers. Sons. They are the reasons we Wear BLUE. 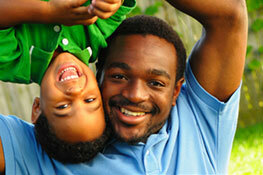 Wear BLUE to remind men of the importance of staying healthy. Wear BLUE and become part of a national movement. Wear BLUE to let men know we care. 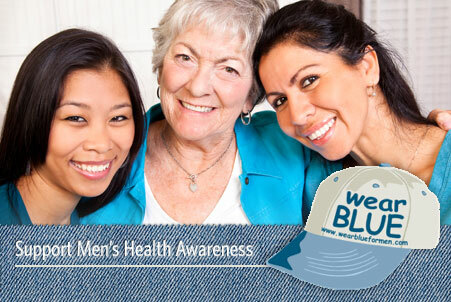 Wear BLUE to keep men healthy and alive.